We undertake complete Management of ships. The company specializes in the Oil Tanke / LPG r, Bulk Carriers and Off Shore trade. The Management and Technical staff have a vast experience in dealing with Oil Tankers and Bulk Carriers and Transportation of Oil and Chemical in Bulk, and Dry Cargoes.We undertake complete Management of ships. The company specializes in the Oil Tanker, Bulk Carriers and Off Shore trade. The Management and Technical staff have a vast experience in dealing with Oil Tankers and Bulk Carriers and Transportation of Oil and Chemical in Bulk, and Dry Cargoes. 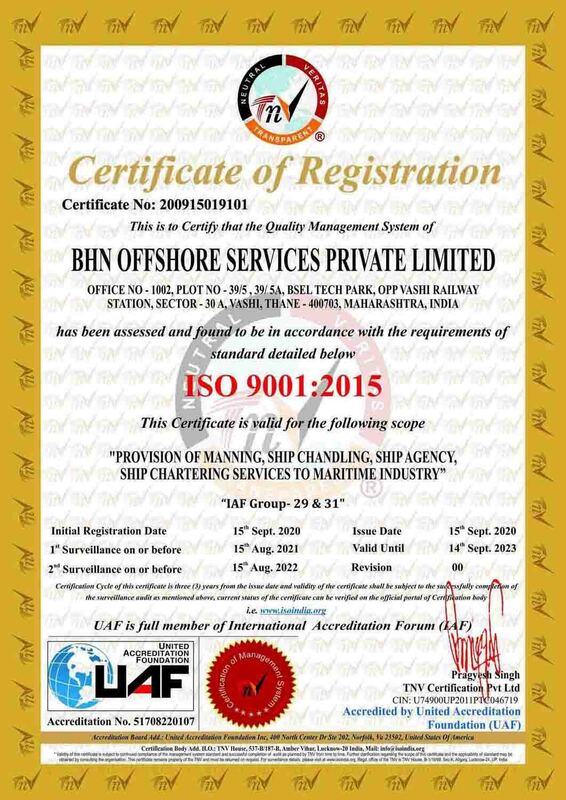 The Company has acted as consultants to its Clients for Chartering and Buying of ships.